portable typewriter in Oxford in 1977. Inspector Morse creator Colin Dexter has died in Oxford, England, aged 86. 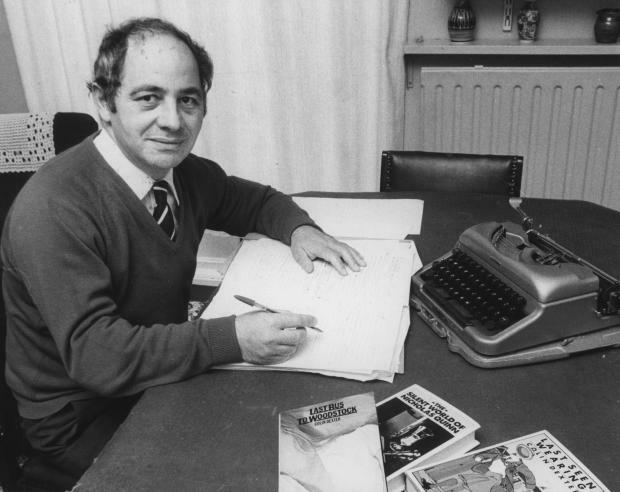 Born Norman Colin Dexter at Stamford, Lincolnshire, Dexter was a crime fiction novelist who wrote the Inspector Morse series of books between 1975-99. 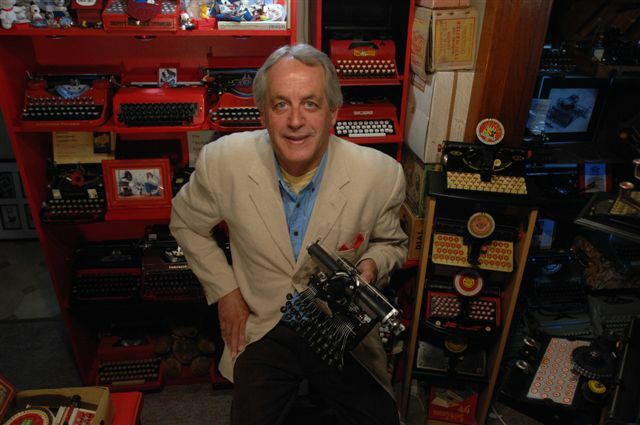 He began writing mysteries in 1972 during a family holiday: "We were in a little guest house halfway between Caernarfon and Pwllheli [in Wales]. It was a Saturday and it was raining - it's not unknown for it to rain in North Wales. The children were moaning ... I was sitting at the kitchen table with nothing else to do, and I wrote the first few paragraphs of a potential detective novel." 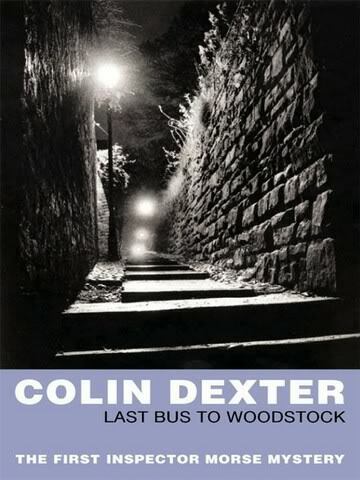 Last Bus to Woodstock was published in 1975 and introduced the character of Inspector Morse, an irascible detective whose penchants for cryptic crosswords, English literature, cask ale and Wagner reflect Dexter's own enthusiasms. 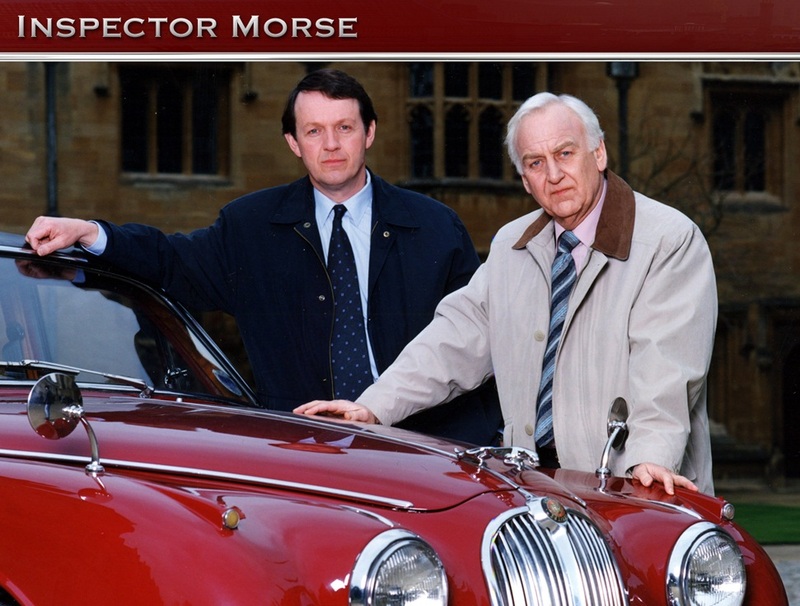 and Kevin Whately as Detective Sergeant Lewis.